Pack up some warm clothes and a good camera and go for the winter wonderland! Amazing landscapes, wonderful paths and incredibly beautiful cities await for you in Switzerland, an amazing country with so much to offer! Of course, it would be great if you could enjoy as much of this place as possible for free, right? Well, that is indeed possible. There are plenty of activities that you can try and places to explore for free here. Let’s check out a few of them right now! The Federal Parliament, or Bundeshaus in Bern is an amazing place to visit if you want to know more about the Swiss culture and history and to observe the nationalistic architecture. 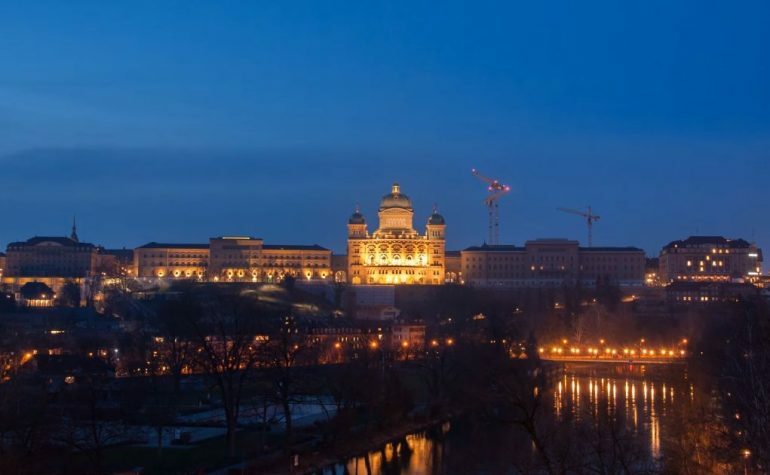 There are a variety of free guided tours that you can go for and you will definitely enjoy seeing the beautiful rooms in this building, with their majestic sculptures, painting and frescos. These tours are available in more languages, and you should keep in mind that they are available only when the parliament is not in session. There are many amazing religious sites in Switzerland, and the best part is that you don’t have to pay to enter any of them. 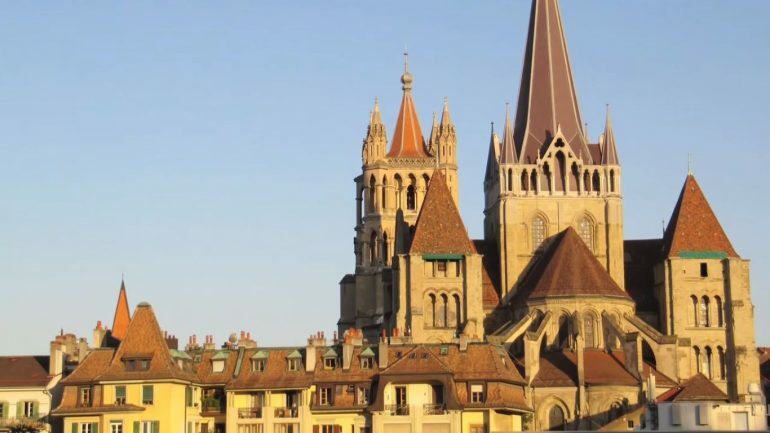 Fascinating churches and cathedrals can be found just about anywhere you are staying in Switzerland, and visiting them is indeed a very good choice when it comes to spending your time in this country. You will learn a lot about the Swiss culture and you will get to observe the beautiful architecture of these impressive religious monuments. Some of the best choices in this field are the Cathedral of Sts. Ursen and Victor (Solothurn), Basilica of Mary of the Assumption (Chur), the Cathedral of St. Nicholas (Fribourg), the Cathedral of St. Lawrence (Lugano), the Benedictine Abbey Cathedral of St. Maurice (Einsiedeln), Abbay of St. Maurice (Saint-Maurice-d’Agaune), the Cathedral of Sts. Gall and Otmar (St. Gallen), the Sion Cathedral (Cathédrale Notre-Dame du Glarier) (Sion) and the Holy Cross Cathedral (Geneva). Find the best points of interest in Bern, Switzerland! 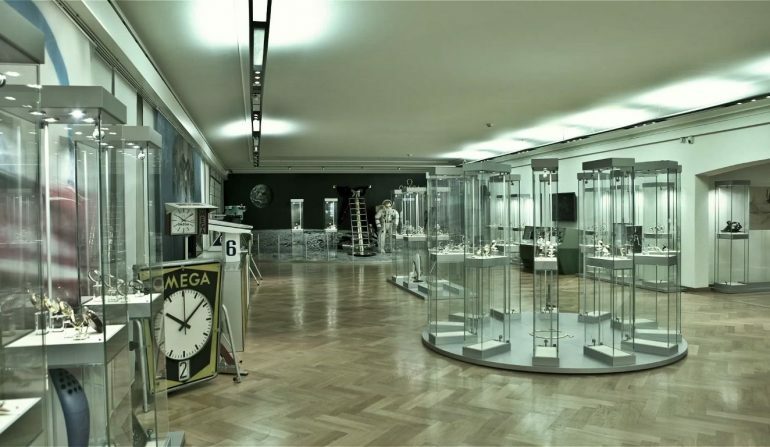 A museum full of watches! You will experience a different kind of art at the Omega Museum in Biel, not something you would usually find in one of your trips. Along with about 4000 watches, this museum’s amazing collection includes movements, clocks, engravings, photos, tools, signs, awards, posters and certificates in an extraordinarily fascinating atmosphere. The entrance here is free of charge and you can find their opening hours on the official website. Anywhere you go, the Swiss wonderland has the power to take your breath away! Amazing mountains, beautiful lakes, impressive glaciers, waterfalls and numerous other natural wonders can be found here. You will definitely find something worth visiting and exploring wherever you are in Switzerland. Just do a quick internet search and find your way to nature’s most amazing creations. Some of our suggestions are: the Aletsch glacier, Oeschinensee lake, the Rhine falls, the Lauterbrunnen Valley, the Matterhorn triangular mountain, Lake Lucerne and the Eiger mountain. There are many hiking and walking trail in Switzerland. The stunning mountainside scenery makes hiking one of the most loved activities in Switzerland. Visiting Switzerland without going on a hike on one of its amazing mountains kind of seems like a waste of time, really. The amazing landscapes, huge lakes and surreal forests are what turns a trip to this country into an incredible and captivating experience. Most of the trails that you can choose are easy and safe, so you can relax and enjoy the view. Some other great things that you should know are the fact that public transport is free in Geneva and mineral water is free all over Switzerland, since it’s actually coming out of the tap or the numerous public drinking fountains. 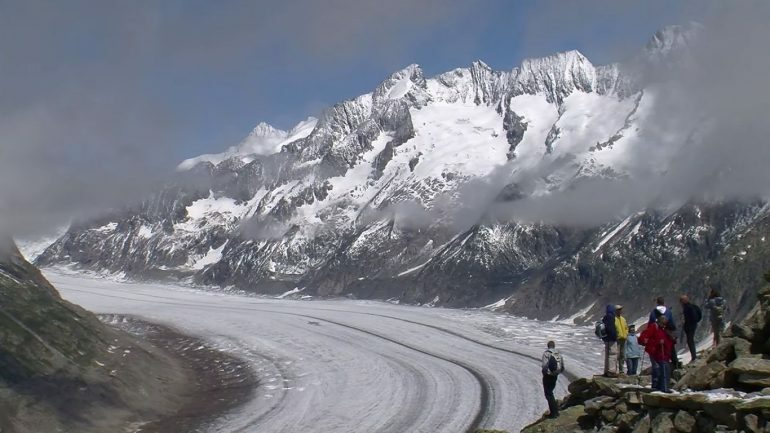 October brings cold weather to Switzerland, hence the “winter wonderland” expression in the beginning of this article; many of Switzerland’s glacier ski areas open from early October each year, so this is an even better destination for you if you are into winter sports! 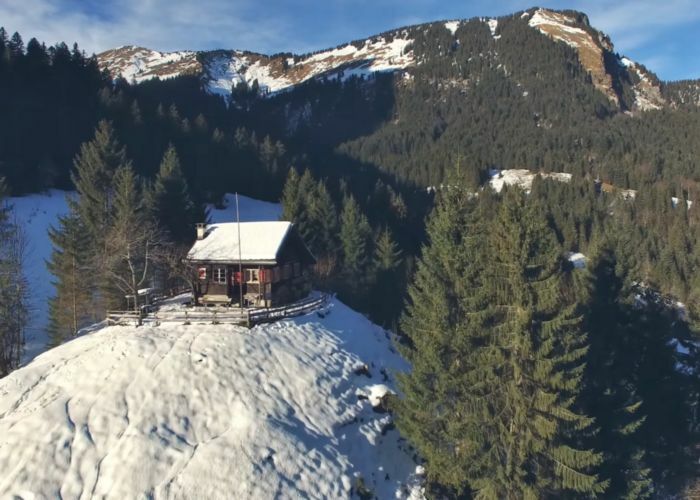 Plan your vacation with TripEconomy: find the best hotel for you in Switzerland! Choose from our complete list of hotels and don’t forget to leave a review when you come back to tell us and other users if you enjoyed your stay! Book a flight to your destination with up to 75% less! Enjoy your vacation!